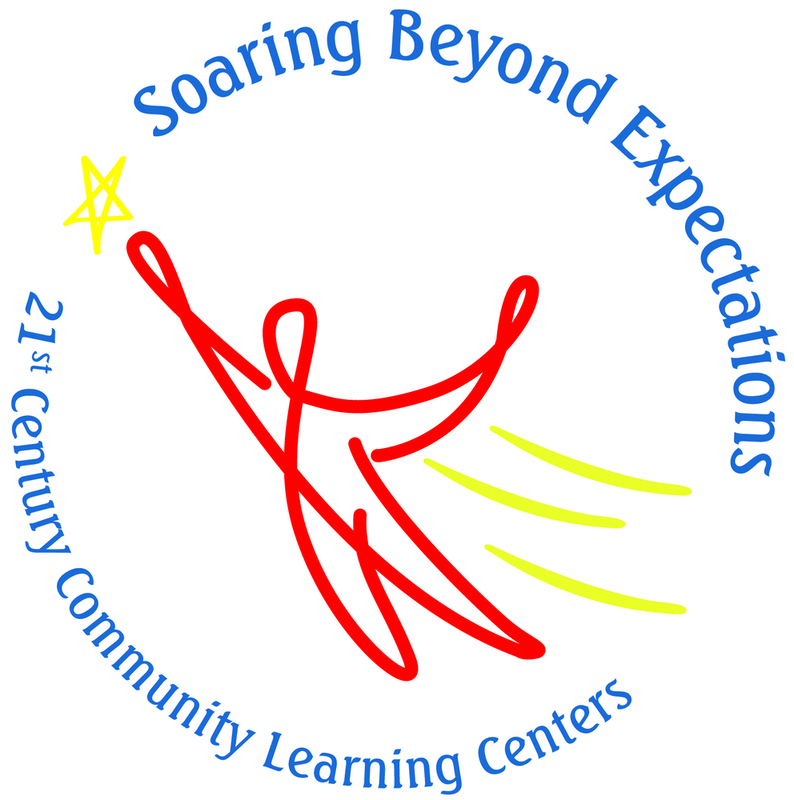 The 21st Century program is a program that provides after school enrichments activities to students in grades Kindergarten to 6th grade. The primary focus is on math, english language arts, and science. The program runs from 3:30-5:30. The students are given a brief recess and snack break after school. They are then split into classes where they focus on enrichment activities. All students are bused home at 5:30 from the program. If you would like to sign your child up to attend this program please look for the bright blue sheet that was sent home with them or call MacKenzie Moen at the school at 701-473-5306 with any questions. Copyright © Minnewaukan School District 2017. All rights reserved.